We guess it’s easier to make a page in an attempt to take people’s money rather than actually have a plan to build a game. Luckily the game probably won’t reach its goal so no one will be charged for this “project”. 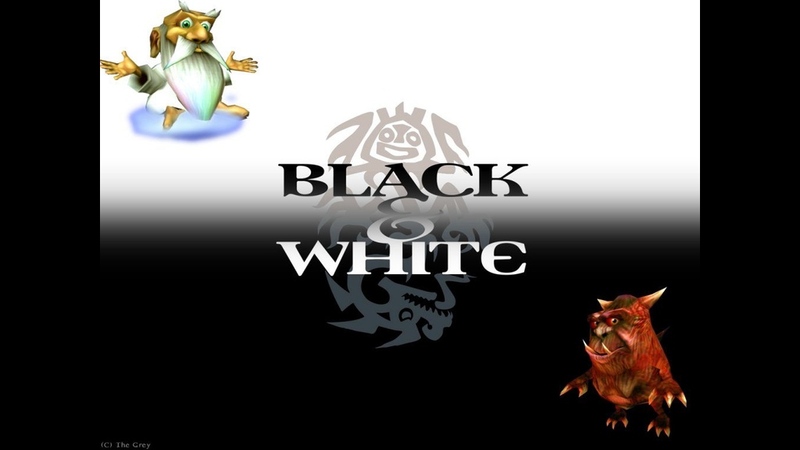 It’s sad how people are using the name of Black & White 3 to scam others on Kickstarter. This is pretty sketchy. So far, we’ve had good experiences with Kickstarter. Many of the games players back ended up coming out and were actually pretty damned good. Examples: the Divinity Original Sin games, Pillars of Eternity, Never Mind, the new Torment game which has been making great progress for the Alpha and Beta and a couple of others, etc. We tend to try to pay close attention to the credibility. For example, if there’s at least a prototype of gameplay being illustrated, background of the developer(s). If they’ve actually got interesting ideas or a defined plan for development, etc. To anyone who is considering funding a Kickstarter: there is nothing that cannot be done for free. You can get Unity, Unreal, or Game Maker Studio for your game engine. You can use Gimp for 2D game art or Blender for 3D game art. If you are willing to pay only 15$, Pyxel Edit is a vastly superior pixel art tool compared to Gimp. We’re not sure about sound design, but there are some 8-bit sound editors you can get online for free. You don’t need money to make a good game. You only need time and experience.